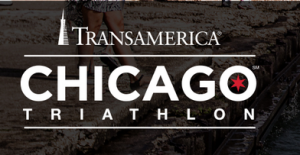 Over 9,000 athletes decided to participate in the Transamerica Triathlon which was held in Chicago. Athletes from 46 US states and 18 countries participated in this oldest tradition. Besides, Mayor Rahm Emanuel also took a chance to compete. The participants of the Transamerica Triathlon had to run, swim and bike. The triathlon was open to everyone and any person could come to Monroe Harbor and to become a winner. For example, Mayor Rahm Emanuel succeeded to finish 15th which is a great achievement for this age group which vary from 55 to 59. The triathlon welcomed everyone who is 7-84 years old but most of the participants were well-trained and managed to swim along Chicago’s lakefront rather fast. At the same time, athletes took the event seriously and about 55 of them decided to visit a clinic at Ohio Street Beach which was arranged especially for triathlon competitors. Most of them considered the swim to be more difficult while others treat the run to be a challenge. 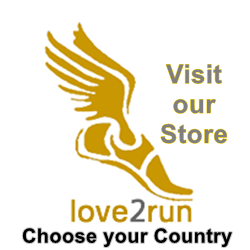 One of the missions of this event is to promote a healthy life-style and triathlon participation. Thanks to the participation of veteran athletes and fellow coaches, the organizers of the triathlon succeeded to attract such a great number of people. All the competitors could receive useful information on how to perform open water swimming and why it is different from swimming in the pool. People could also learn certain tips on how to swim in the open water and how to take on and take off the swimming suits. The triathlon took 2 days and all the participants had a chance to get timely medical care if needed. It must to be said that it is the oldest triathlon in the world and it is the 33rd time it is held in Chicago.